A rendition of South Bank luxury home at Long Bay. 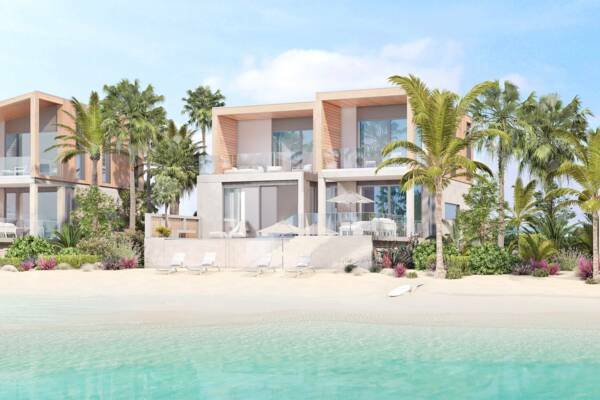 South Bank is an exciting new luxury development at Long Bay on Providenciales. This elegant waterfront and marina community accommodates contemporary private villas, which overlook the exquisite turquoise hues of the Caicos Banks. The new luxury South Bank project at Long Bay.